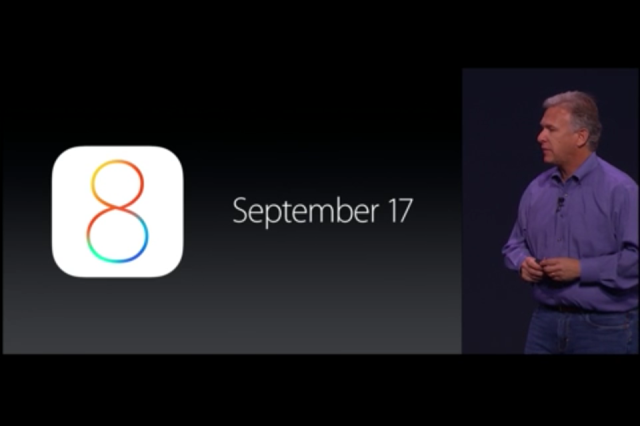 Apple announced iOS 8 back in June at the annual WWDC. 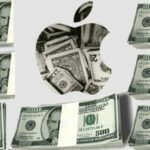 Since then, we’ve seen the company shape the next-generation mobile operating system through five betas released to developers, as we approached the awaited iPhone event. Today Apple announced that it will officially release iOS 8 on September 17, one day ahead of the iPhone 6’s in-store availability. During the past two years, Apple has released the public version of iOS 100 days after it initially presented it to developers. In 2012, Apple introduced iOS 6 on June 11 and released the public version on Wednesday September 19. Last year, Apple presented iOS 7 on June 10, and launched it on September 18, again 100 days after the unveiling. This year, however, Apple is breaking the pattern, as it will be releasing the public version on September 17, 105 days after it unveiled it on June 2.
iOS 8 will be available starting Wednesday, September 17 and it is compatible with the iPhone 4s, iPhone 5, iPhone 5c, iPhone 5s, iPod touch 5th generation, iPad 2, iPad with Retina display, iPad Air, iPad mini and iPad mini with Retina display. Continuity features and iCloud Drive will be available on Macs running OS X Yosemite. In October, SMS Continuity will be available as a free update to iOS 8 and iCloud Photo Library will be available as a beta, the company press release highlights.